There can be no other liens and/or mortgages on the property, other than the first mortgage. The property is to be in good condition and have no major repairs needed. 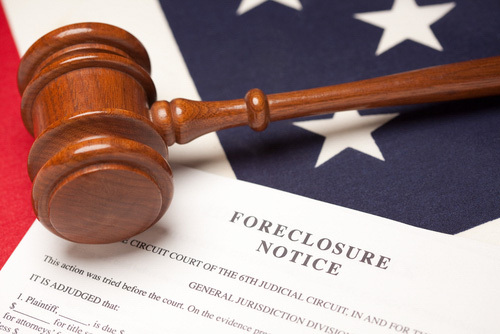 The property should be listed for a minimum of three months prior to requesting a deed in lieu of foreclosure. In addition, the process may take up to three to six months (maybe more), and it may be viewed as equivalent to a foreclosure on your credit report. Typically banks would like to see there was an attempt to short sale the property before accepting a deed in lieu of foreclosure.